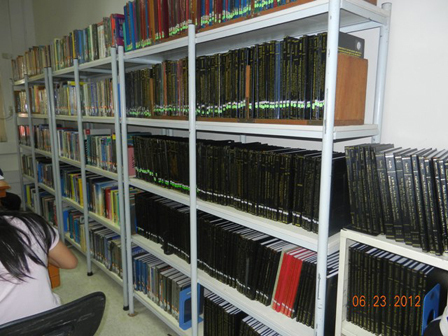 This collection is currently housed at the Graduate Studies Library located at the ground floor of the North Building. The library is open from 9:00 A.M. – 9:00 P.M. on weekdays and 8:00 A.M. – 6:00 P.M. during Saturday..
At present, Graduate Studies collection comprises of more or less 1,200 volumes of books as well as 522 volumes of theses and research work of students, staff, faculty and consultants of the Graduate School. 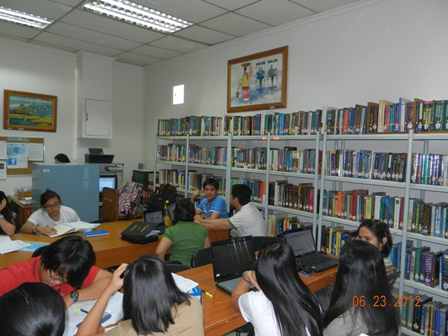 Access to electronic resources such as ebooks and ejournals is likewise available. This collection is designed to provide current information to graduate students, faculty, researchers and other members of the academic community.